Clickspring is an award-winning experiential design firm based in New York City, specializing in Broadcast Design, Consumer Branded Environments, and Events & Entertainment Design. Our solutions are specifically created to make a target audience wake up and take notice, hold their attention, and invite an emotional exchange. Our goal is to extend the time an audience interacts with a brand. We know that the world you live in, whether physical or virtual, presents opportunities for strategic communication of your brand message. The place where you deliver that message activates it, potentially making it more relevant, powerful, and memorable. We help clients strategically grow and sustain their brands by shaping experiential branded environments that engage a target audience through both direct interaction and broadcast mediums like television. When audience engagement is extended, the potential for emotional connection and brand loyalty increases, so every extra second holds value and meaning. 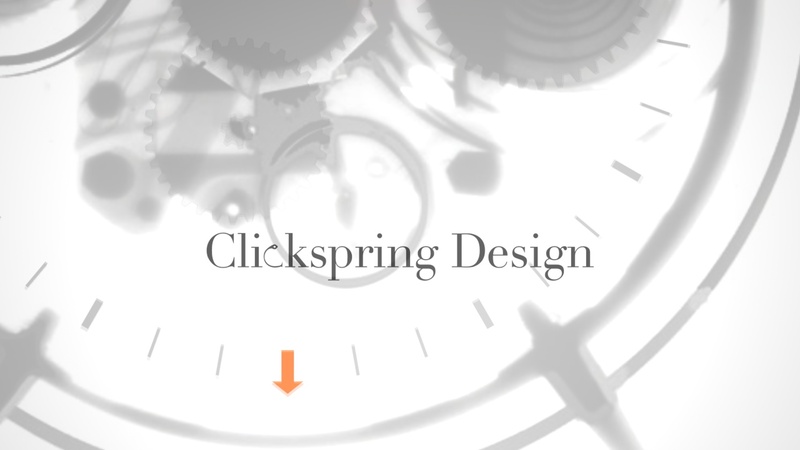 At Clickspring Design, we believe in the wake-up power of experiential design, a practice we define as giving dimension to client-specific content and communication objectives. Whether a broadcast TV set design, a consumer branded interior, a brand destination, homeplace, corporate headquarters or visitors’ center, a corporate branded office/workspace environment, pop-up store, trade show, or a live event, our process and philosophy reflect the belief that “form follows content”— your content. Effectively designed experiential environments relocate audiences to a new landscape — transforming them from targets to participants. Positive associations with the brand are reinforced, and audiences depart with the promise that the experience will be memorable each time they encounter the brand. Clickspring Design creates branded environments in the broadcast, corporate, business, consumer, and public realms that shape experiences — ensuring that audiences are inspired to remember and act. Our international creative practice is collaborative and multidisciplinary, supported by a team of designers, architects, artists, and communication specialists with a passionate love for brand identity, personality, and image. We believe that every aspect of our work mutually informs the other within the framework of our creative process. 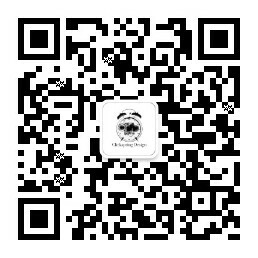 A dedicated team of strategic partners extends and sustains Clickspring’s brain-power. With offices in New York City, Austin, and Beijing, we operate around the clock.